Looking to escape typical pudding flavors? You are in the right place! Pudding is not your typical vanilla pudding vape juice, that’s for sure. It’s a pudding revolution, no less! Looking to escape typical pudding flavors? You are in the right place! 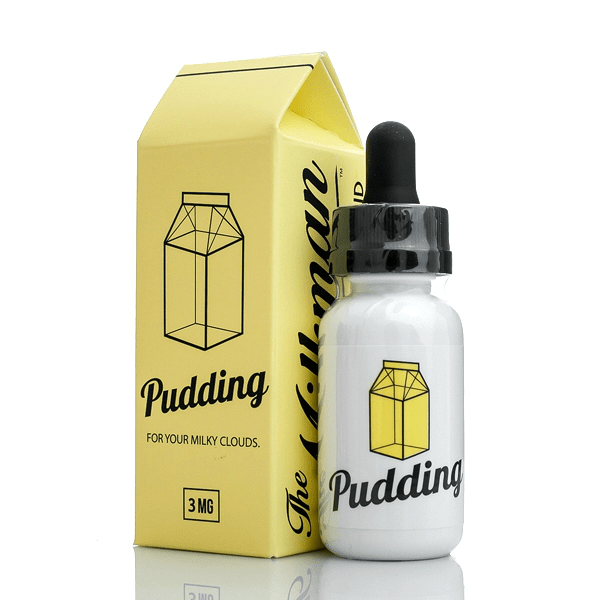 Pudding is not your typical vanilla pudding vape juice, that’s for sure. It’s a pudding revolution, no less! 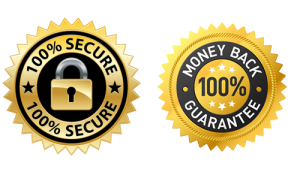 A unique swirl of creamy vanilla bean pudding, Pudding by The Vaping Rabbit is also imbued with a hint of tangy lemon and finished with a fantastic milky layer. 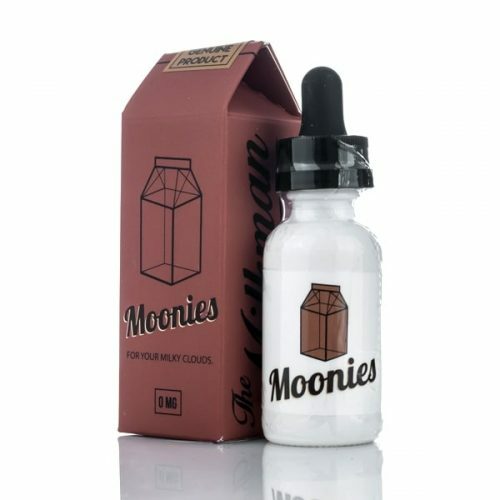 Make sure you don’t miss out on this brilliant eliquid!